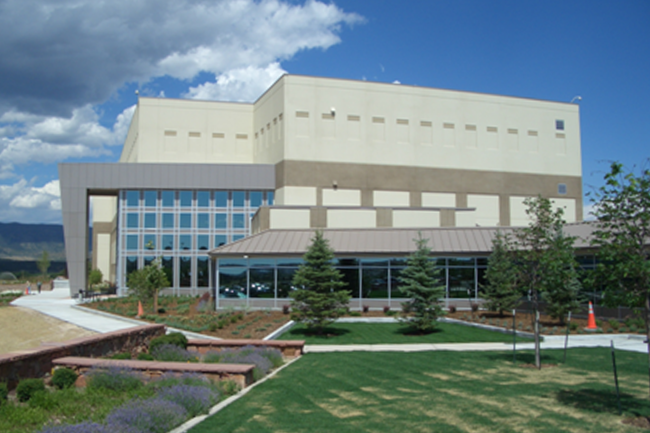 The only national colocation company in Colorado Springs is T5 Data Centers and Level3. Although a number of national enterprises have decided to build data centers in Colorado Springs. There aren't many options in Colorado Springs, but Data 102 is a locally owned choice. The Level3 facility also at 102 S Tejon Street is another option. Lastly, data centers in the South Denver metro are approximately an hour drive. Colorado Springs Utilities is a municipally owned, non-profit provider for all primary utilities (water, wastewater, electric, and natural gas.) Electric rates are in the $.05 kWh range. Colorado Springs is free from natural disasters. The metro is not near active fault lines, tornadoes, hurricanes, and flooding. Forest fires are a risk in the foothills. The Colorado Springs climate has an average relative humidity of 37% and annual average temperatures of 48.5 F degrees that provides data center users with over 8,000 hours of free cooling each year.